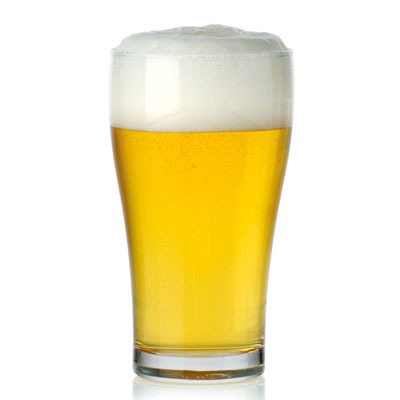 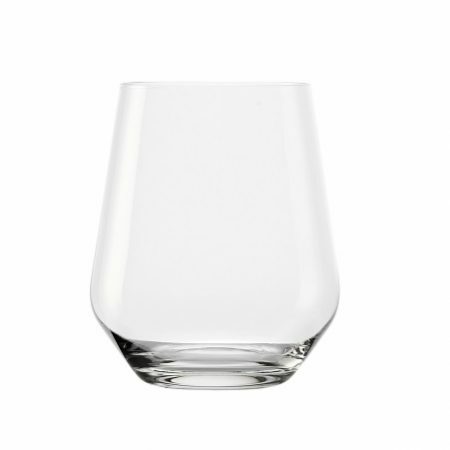 The Acapulco glass from Cuisivin is definitely a staple for every bar. 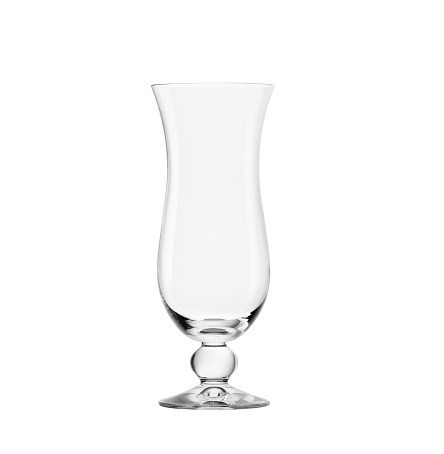 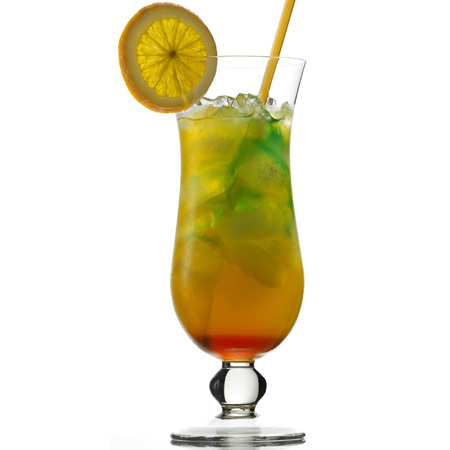 This shapely cocktail glass is best suited for classic and colourful cocktails as well as iced teas and iced coffees. 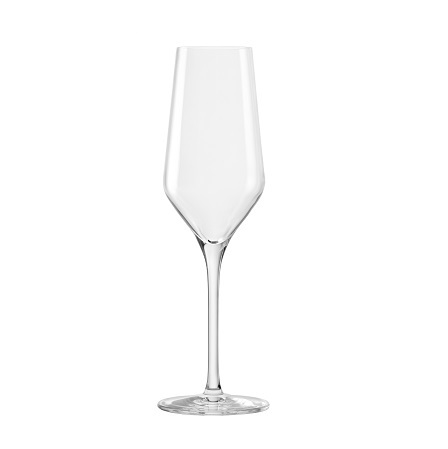 Entertain your friends and guests with the crystal-clear and functional design. 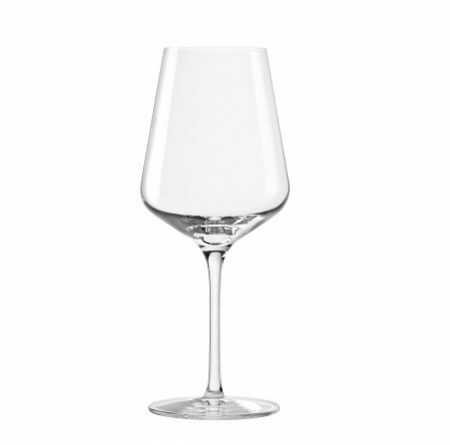 This line features brilliantly-clear, lead-free crystal designs that embody the high quality and innovation synonymous with Cuisivin.